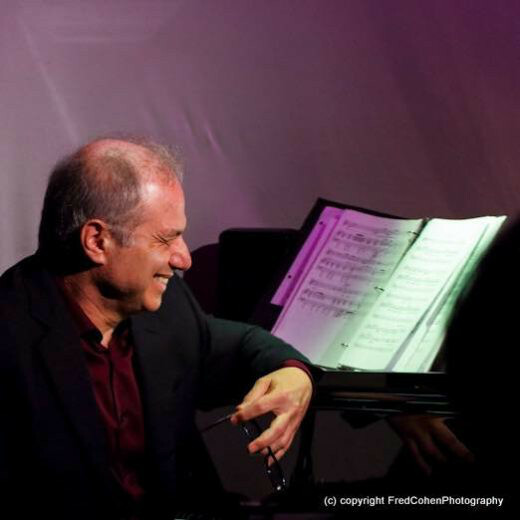 Musical polymath Glen Roven, an indefatigable composer of works for theater, opera, voice, orchestra and prolific record producer has passed away at the age of 60. Roven first came to our attention with his charming settings of The Runaway Bunny and Goodnight Moon. His imaginative settings and unique ability to partner with prominent actors/singers gave the works a high profile and they have been performed dozens of times by various groups. As the music director for both inaugurations of President Bill Clinton, Roven expected to repeat the task for the inauguration of Hillary Clinton. Shocked by the turnout of the 2016 election, Roven set some of Hillary Clinton’s speeches to music: The Hillary Speeches. It has consistently been one of his most performed works, coupled with a recording and video featuring two dozen prominent singers. Roven’s recent works include his Symphony No. 2, a choral spiritual setting I Know Why the Caged Bird Sings, and Three Paintings by Agnes Martin. A memorial concert is planned for the fall of this year.